Great Pics. It's nice to see her again. My favorite Human/Mantis. 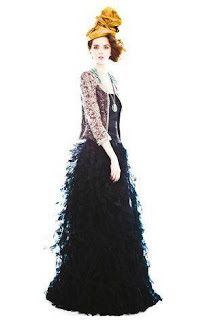 Despite her very thin, tall frame...she appears so very elegant and confident in these photos! I love an under-dog...but Ann is definitely no under-dog no more!